There are 4 cat videos tagged with caracal. 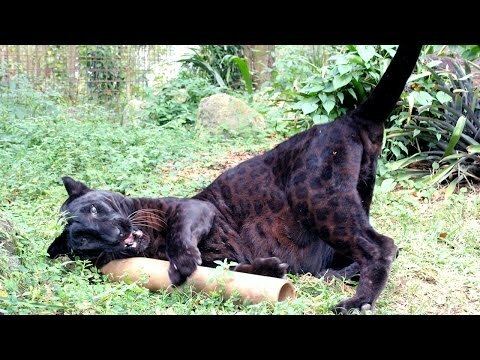 Big Cat Rescue in Tampa, FL went through all of their video footage to find 12 silly moments with their big cats and small cats. 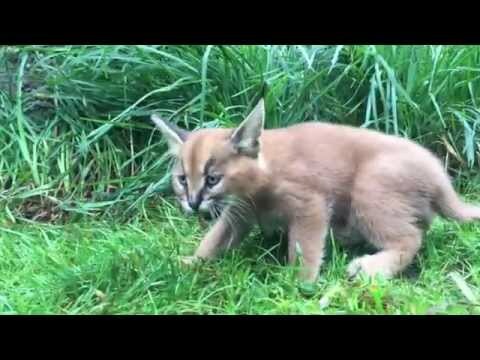 At the Oregon Zoo in Portland, these adorable caracal kittens explore their habitat with their mother. Caracals are medium-sized wild cats that live across Africa, the Middle East, and India. Their dark, tufted ears are used for communication (and make for one cute cat).